And, go to youtube and search for "round dancing." 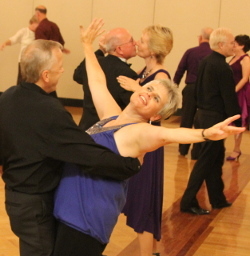 Choose your rhythm: waltz, foxtrot, cha, rumba, jive, and more. This is modern western round dancing. Read more. Check out Paul Zimmer's YouTube Round Dance channel. The program from the Spring Dance is available. Next Board Meeting, Sat. June 8, 2019, Rose Hill Grange. All members welcome. To get PDF flyers for CRDA events, visit our Flyer folder. Download, print, and take them to dances that you attend. 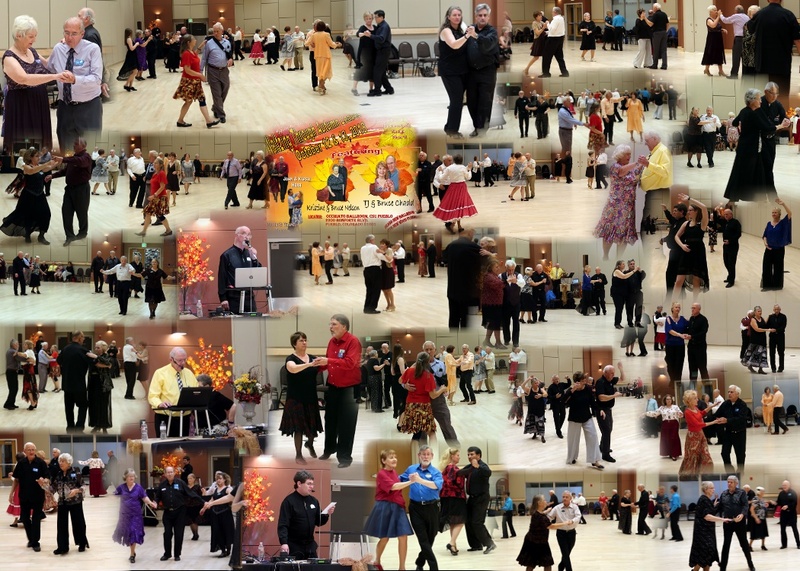 To suggest dances to be programmed at CRDA events, use our Dance Request Form. An intermediate dance with afternoon teaches. Colorado State Square Dance Assoc. Note, members can promote new events through these sites. Discounts to Major CRDA Functions. 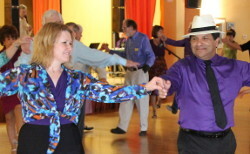 Support Round Dancing in Colorado. We have an unusually active state organization. The more members, the more and better dances we can support. If you love and support round dancing -- support CRDA.